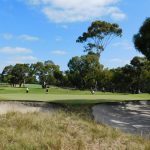 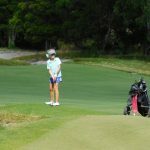 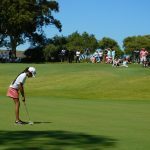 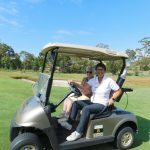 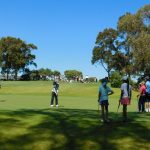 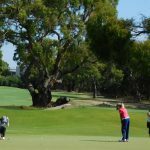 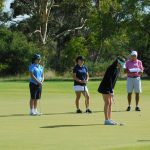 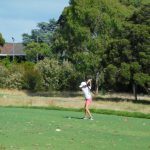 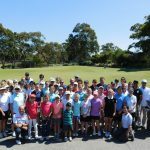 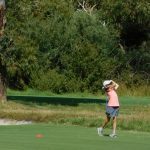 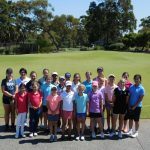 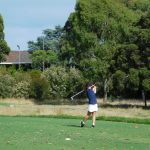 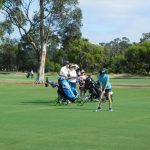 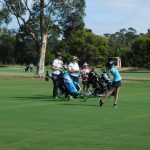 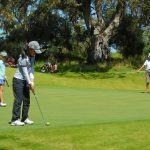 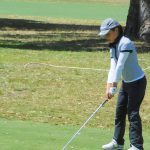 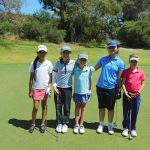 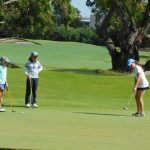 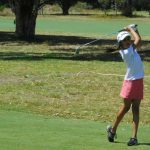 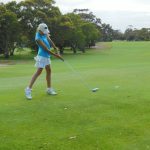 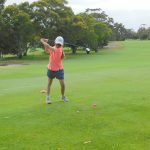 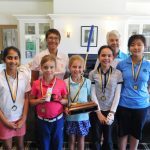 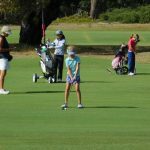 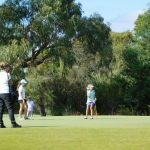 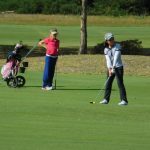 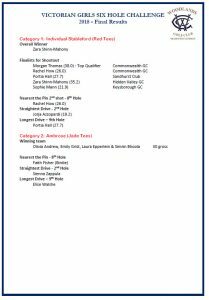 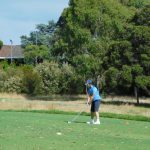 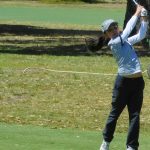 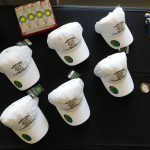 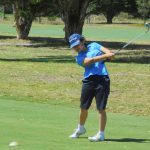 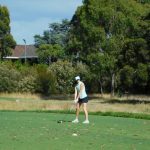 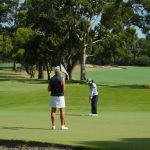 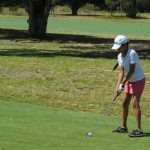 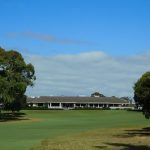 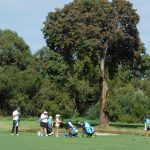 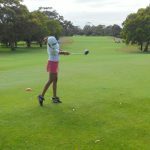 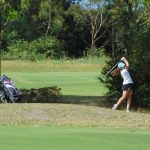 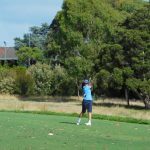 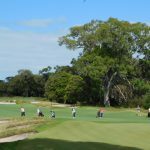 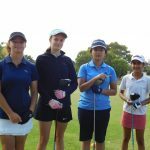 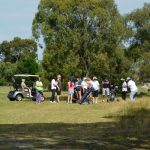 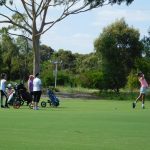 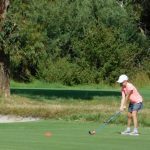 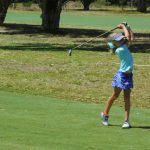 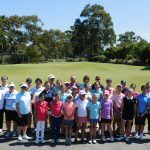 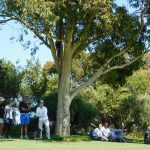 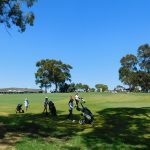 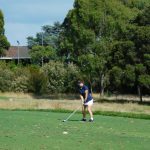 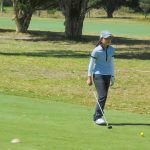 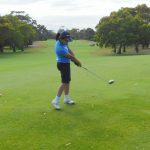 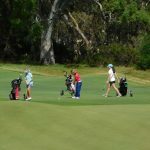 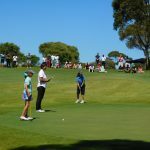 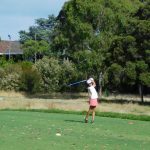 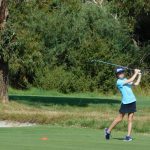 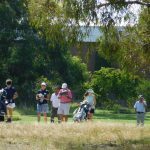 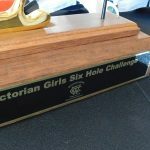 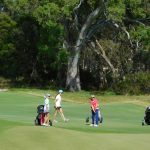 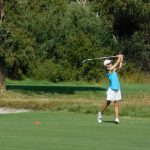 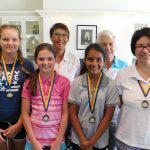 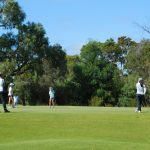 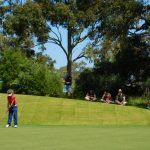 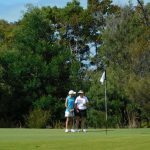 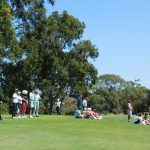 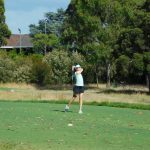 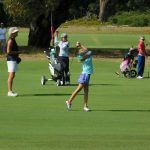 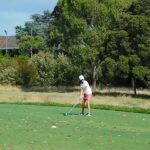 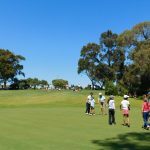 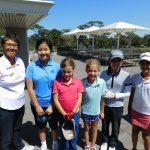 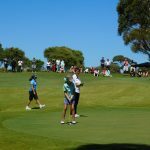 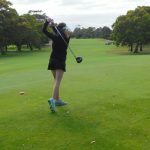 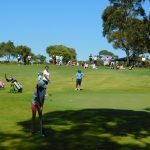 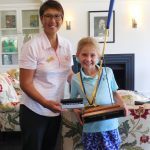 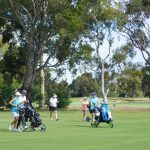 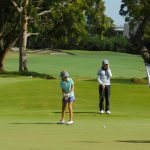 Congratulation to the twenty two girls who entered this years inaugural Victorian Girls Six Hole Challenge, proudly presented by Woodlands Golf Club. 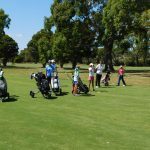 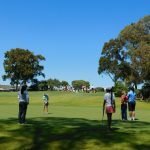 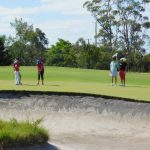 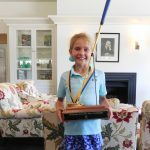 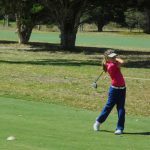 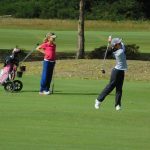 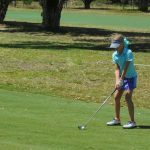 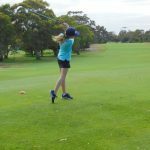 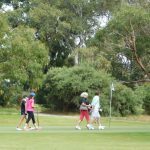 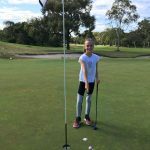 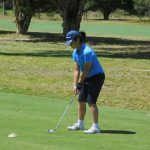 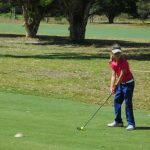 A fun new format designed to expose middle to high handicap junior girls to golf competition in a relaxed and enjoyable setting. 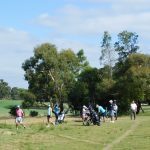 Players came from clubs including Royal Melbourne to as far away as Traralgon. 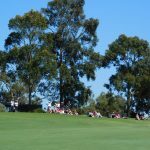 Category 1 had 11 participants with the top 4 plus ties qualifying for a one hole shootout. 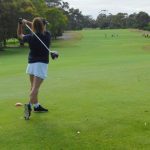 Category 2 is for girls yet to have handicaps and 11 players joined teams to compete in an enjoyable Ambrose event. 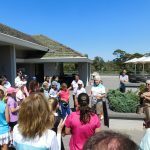 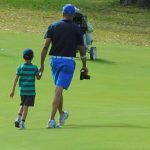 It was great to see many parents and siblings walking the course watching, while some others took advantage of a free one hour clinic with Head Teaching Professional Steve Horstmann. 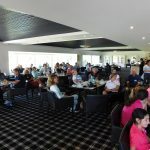 Well played to all the winners and we look forward to seeing your all again next year.